The best lock in the business. Nothing short of drilling the Ultion Lock through will allow a burglar into your home. Watch the video on how an Ultion lock compares to a standard lock now. 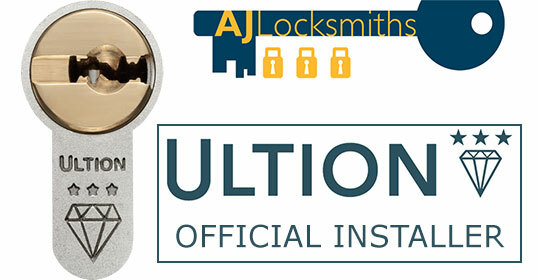 We are fully trained and officially given access from Ultion (Brisant) to fit and distribute Ultion Locks anti snap locks. When a burglar tries to snap the lock, it activates “lock down mode”. It is then virtually impossible to prise the door open using a screwdriver. And will require heavy drilling and work to get anywhere near opening your door.It’s even still snap secure with the key inside of the lock. For a more detailed explanation, prices, and installation quotes, please contact us today. With increased media coverage helping to raise awareness around the issue of lock snapping,now is the perfect time to encourage people to upgrade their locks. Criminals continually adapt the techniques they use in order to find new ways of breaking into properties. 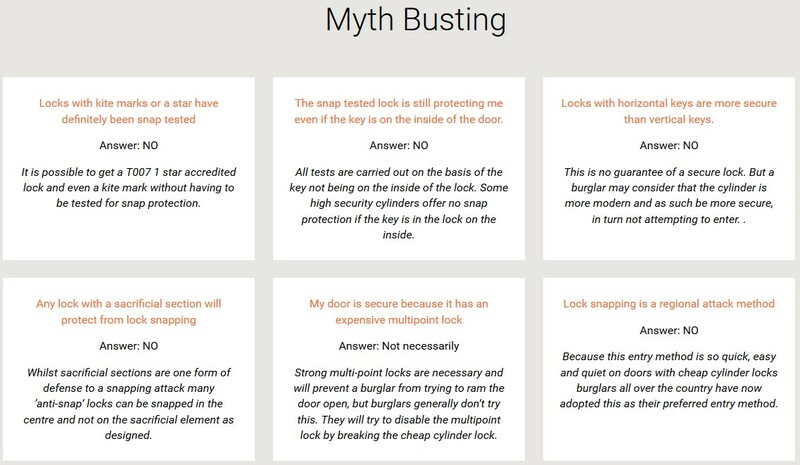 Lock snapping is a crime that requires little or no experience or skill, meaning that many properties are at risk attack.It is therefore more important than ever for people to be vigilant when it comes to home security. With millions of homes across the UK potentially affected. 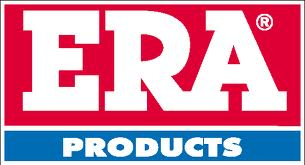 Extensive media coverage has helped to demonstrate the vulnerability of Euro profile cylinders. Lock snapping does not require experience, precision or he skill, but relies on sheer brute force. Using simple tools such as hammers or screwdrivers to snap the lock, it has been shown that criminals can gain entry to a property in just 15 seconds. The lock security industry has been aware of lock snapping for many years and has already taken significant steps to address the issue, working to develop products to counteract such attack methods. Burglar methods of attack increase in sophistication and severity year-on-year, so a commitment to ongoing research and development is vital in helping to stay one step ahead of the criminals. 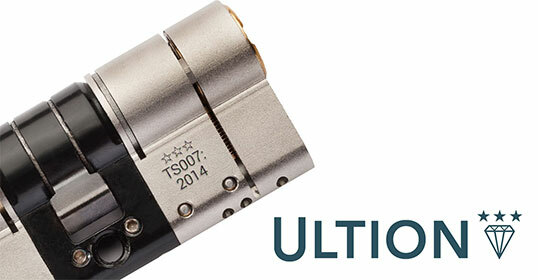 We give the Ultion lock 5 stars, it’s the best lock on the market. Tony is an expert with over 20 years experience in the field. He provides services to a wide range of customers across Leicestershire, both residential and commercial. 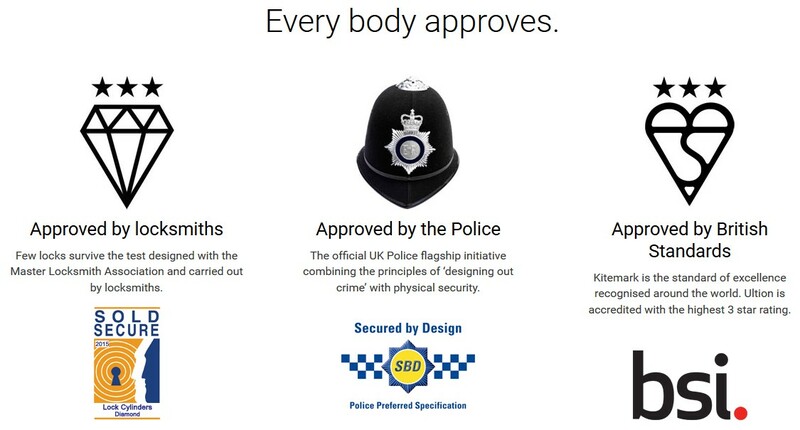 AJ Locksmiths Leicester is a family run business focusing on customer satisfaction. We also offer an emergency service 24/7 if you’re locked out.